Crazies: Skating on Thin Ice! my oldest daughter graduated from college yesterday! 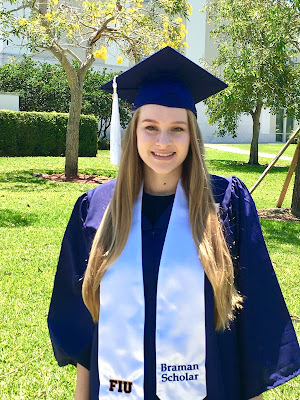 She started University as an intended nurse, changed to being a special needs teacher, specializing in working with children on the Autism/spectrum and has really found her place in the world. It's a selfless job and she has such a true gift for the field. and the best part: DEBT FREE! Not a single penny in student loans! Her next step: her Master's Degree ~ truly the 'world is her oyster'. 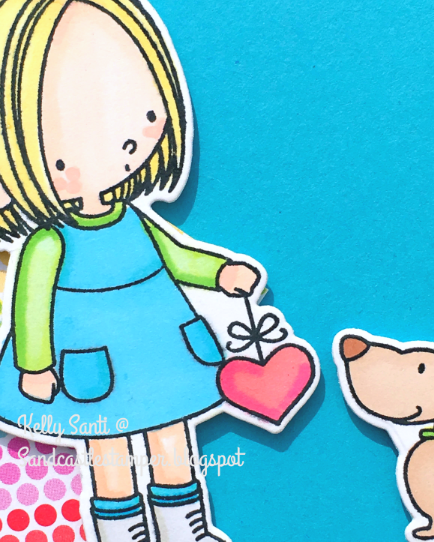 This is my last card as a guest designer for the Crazy 4 Challenges C4C432. 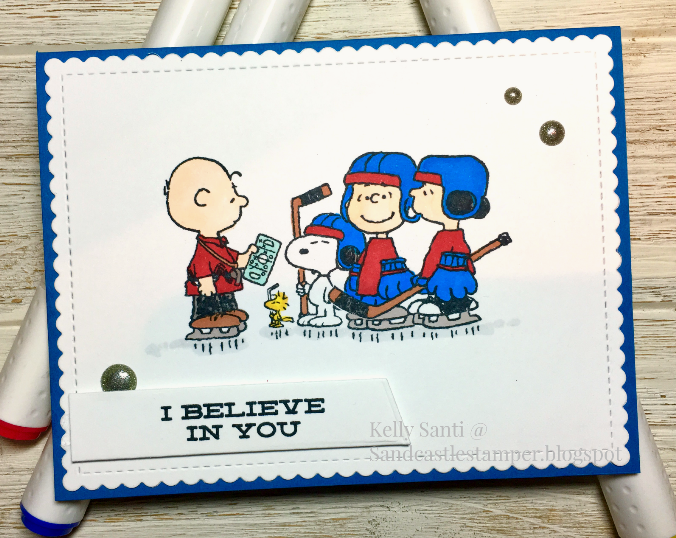 THIS WEEK: Play on words ~ Skating on Thin Ice! Charlie Brown as coach to Snoopy and the Peanuts gang playing ice hockey! Thank you to the Crazy4Challenges for chosing me as a GDT for April! as they are very fun challenges! 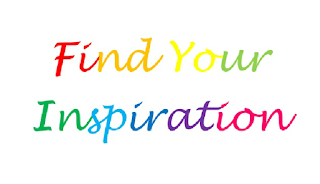 You may remember from this post my F.Y.I ~ Find Your Inspiration blog series! I have a new series I'm about to debut, too! While doing some research for that, I came across this photo. shouting "Extra! 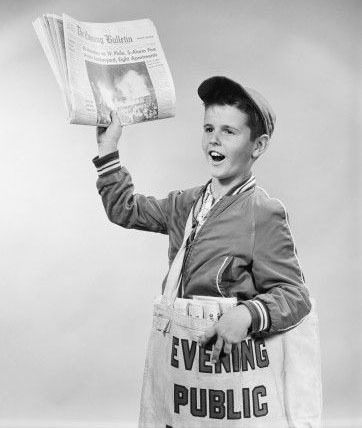 Extra! Read all about it!" hoping to attract customers and deliver sales to make a small day's wage. That image is one of those that kinda stays with you. At the mere mention, you nod your head and said "yes! I know exactly the one!" I've been meaning to make some cards for my brother. He's an officer in the Army stationed in Germany but on temporary duty in Italy. I tried and tried to tell him I needed to go with him to be his translator! He said, "Kelly. You don't speak Italian!" I know, so there's that ........ but still. It's Italy!" Needless to say, I didn't get to join him - LOL! So the next best thing? 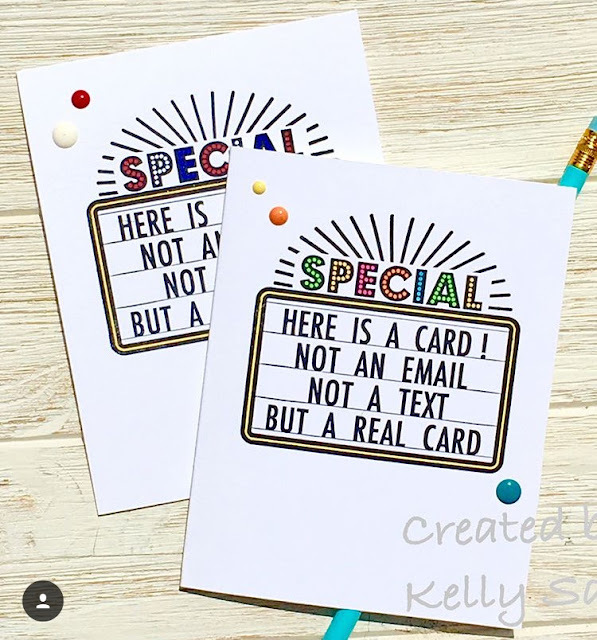 Send him some homemade cards! So he can send them to our mom! Yep, he's kinda lacking that way. to stumble on that big clearance sale they had on stamps. just what I was looking for to make simple, CAS cards! these off to his home in Germany! they'll be waiting for him to have on hand. 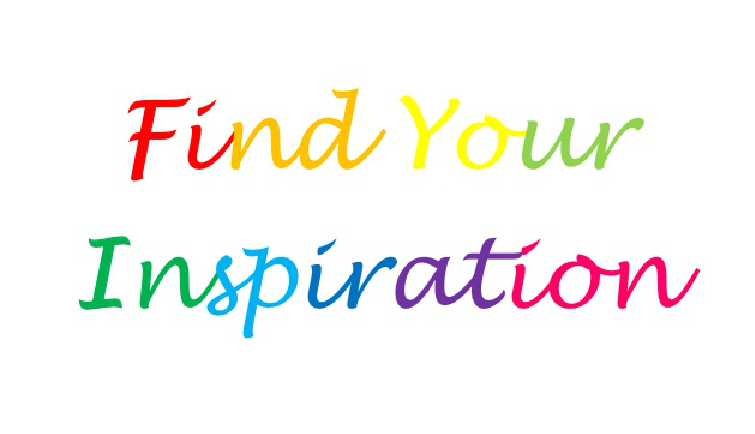 And that's my inspiration for this week! CCEE ~ National Poetry Month! 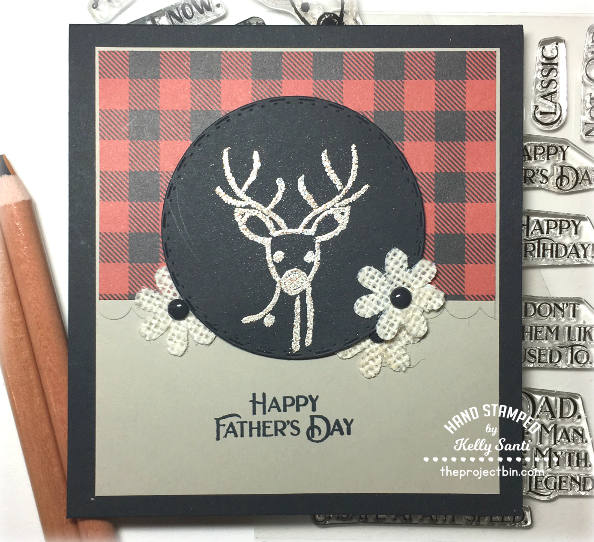 There's a new challenge at the CCEE Stampers blog, brought to us by Lois. April is National Poetry Month, and today is Poem in Your Pocket Day. She asked us to create a card using a poem as your inspiration. the author behind The House of Seven Gables and The Scarlet Letter. More specifically, I chose him for his poem "The Ocean." Beneath the dark blue waves. 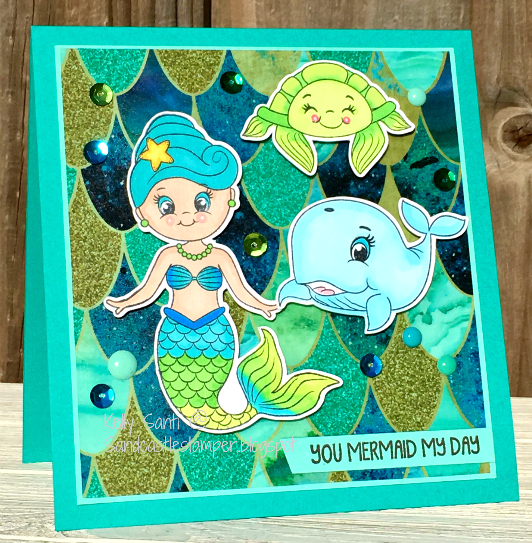 but really wanted someone with an under the sea theme. as well as one of the sentiments. This set is filled with sweet messages and lots of pun! and then popped them up on 3D foam. 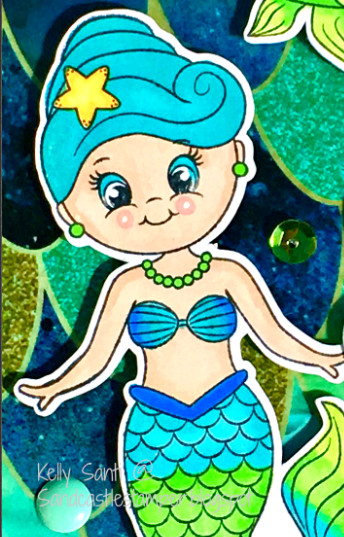 and I added a few enamel dots and sequins to simulate bubbles. Thanks for swimming by today! It was good to sea you! Okay, I'll stop - LOL! Penny card slider w/ The Project Bin! over at The Project Bin blog! And today is even FUN-ner because I'm sliding along giving my 2 cents worth! or rolling penny card technique. that works just fine, too! in the stamping community and was always such fun to see on card. 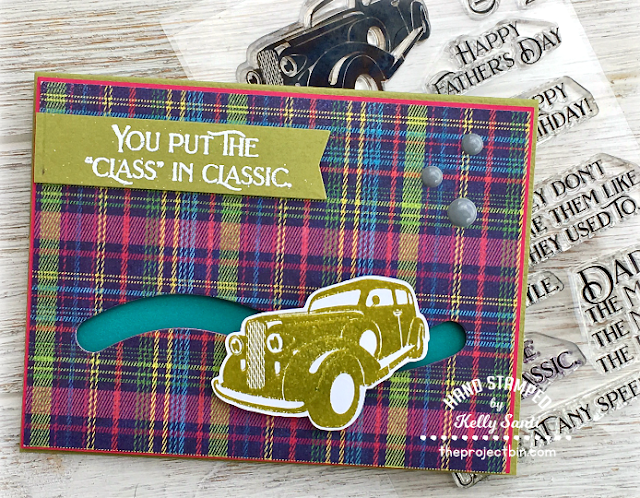 How fun to bring back a classic car card with a classic card technique! complete with zippered pouch and magnetic sheet for $6.99! and fussy cutting it and then set it aside. 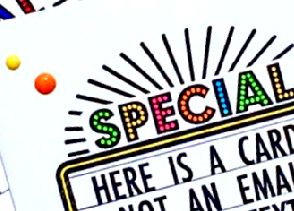 and white embossing powder for contrast and die cut it with a banner die. 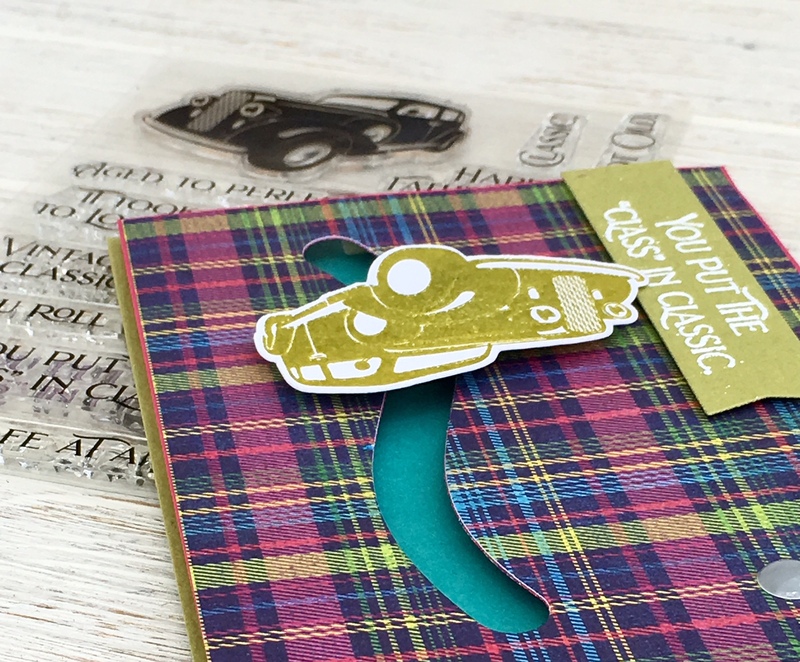 To build the card base, you'll need an A2 size folded card stock. to the bottom of the decorative panel but not around the slider area. Add the penny (or coin) and then a small 3d foam square and then another penny, making a sandwich of them. With one penny under the slider base and one above, it should slide back and forth ~ test this before adding your car (or image). Then fasten that to your card base and slide away! 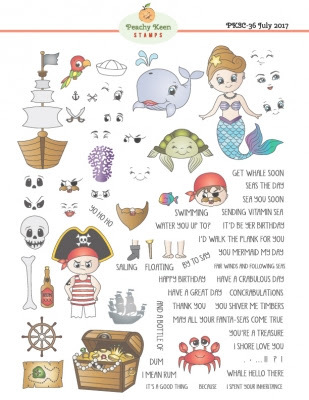 masculine cards and birthdays for boys. 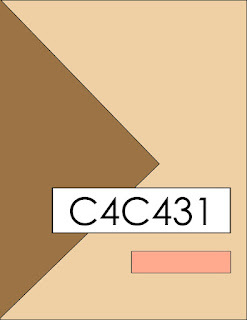 C4C431: I ♥ Puppies, sketches, and faith! so I'm bouncing by more like in the afternoon! 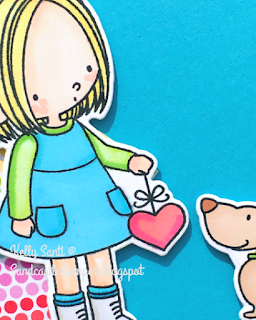 Today starts a new challenge at Crazy 4 Challenges and it's a fun sketch challenge. to use as a foundation for my Crafters of Faith card, too. For my challenge I decided to use the Scripture "Delight yourself in the Lord and He will give you the desires of your Heart" which is from Psalms 37:4. I love hearts so I asked everyone to have a heart somewhere on their card. 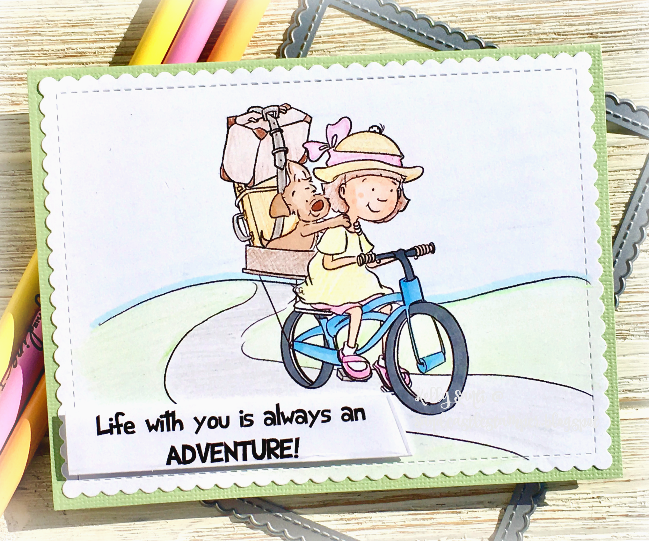 Based on her challenge and the wonderful C4C sketch, I came up with my card. a stamp/die set I was very lucky to scoop up at their huge retirement sale. it magically falls into my shopping cart! The fun thing about challenges is they can often springboard your creativity! a card idea and make the card come together. Sketches are a great baseline to do just that! Did you know today is National Bicycle Day? and she challenged us to add a bicycle somewhere on our cards. exactly where I'd be looking for my card image. 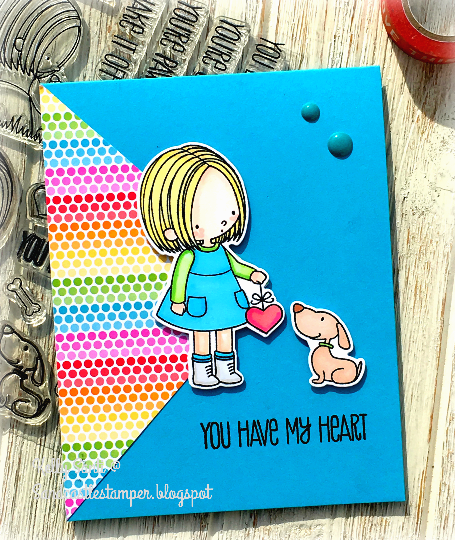 instant download stamp and 4 cute sentiments. It also comes pre-colored if you prefer that option. 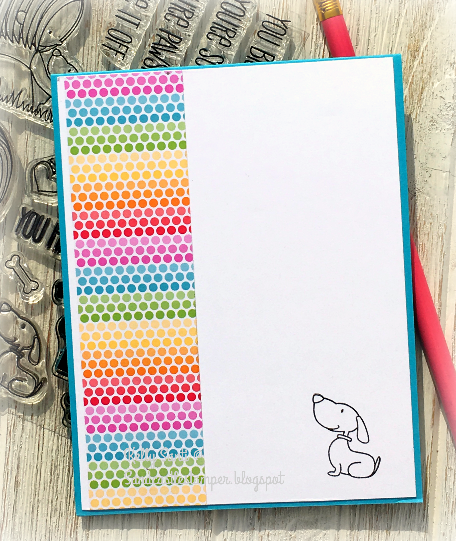 This card is a hybrid - half markers, half pencils. or simply not what you wanted them to be! much as the lead to the pencil does. 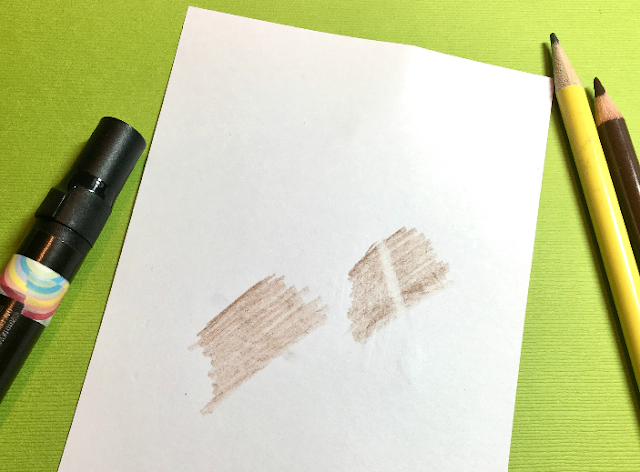 it didn't react to the waxy colored pencil ~ but the eraser did! 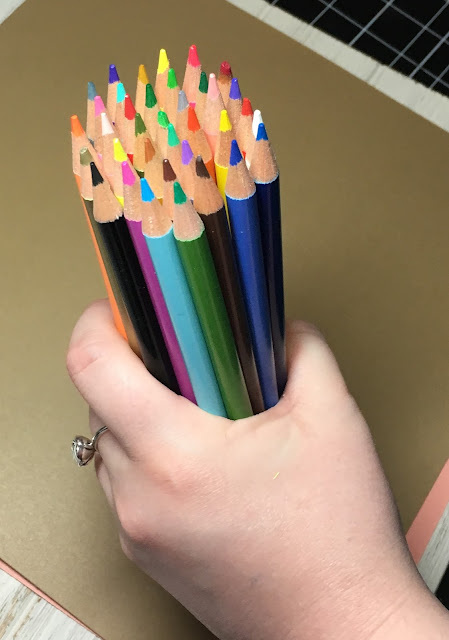 Grab your pencils and color, practice, and have fun! 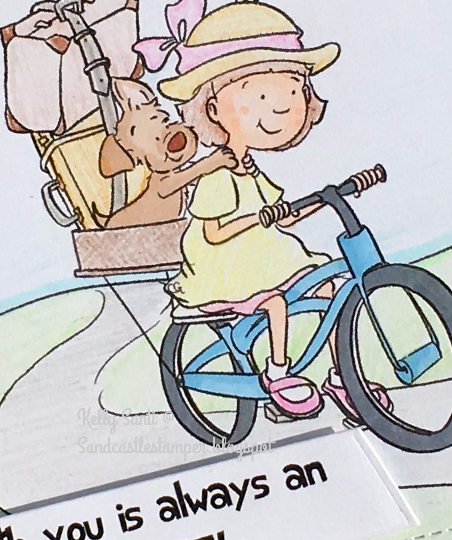 has made with bicycles for National Bicycle Day. as well as the linky to play along! the Ready, Set, Go! Challenge is due. For this month's challenge, Jeanette is the hostess and asked us to reflect a bit on our grandfathers. For me, that was indeed a challenge, as I was not fortunate to know either of my grandpas. We grew up in a military family and while we were very fortunate and very blessed to travel often and see so much of the world, that always took us far away from our extended family. The alternative was to reflect on another ancestor who's birthday is the closest to today, April 18th, and create a card/project that in some way reflects that person, so I went with that. His birthday would have been in July, the closest relative with the next birthday. but his memory and legacy will live on for many, many more years. He and I were very close and were so much alike! We had so many similiar traits and the same sense of humor and often finished each others sandwiches jokes! ← That's something he would have said! 1. He graduated high school, and a year early! That was not an easy feat back in the day. Dropping out was not only acceptable, but often necessary. I miss my dad .. so so SO much. Every day. He left us too soon, and I know my greatest joy will be when I see him again on the other side. 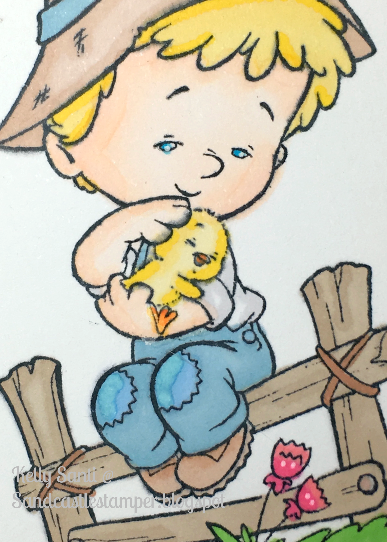 I colored my CC Designs Sweet Chicky. 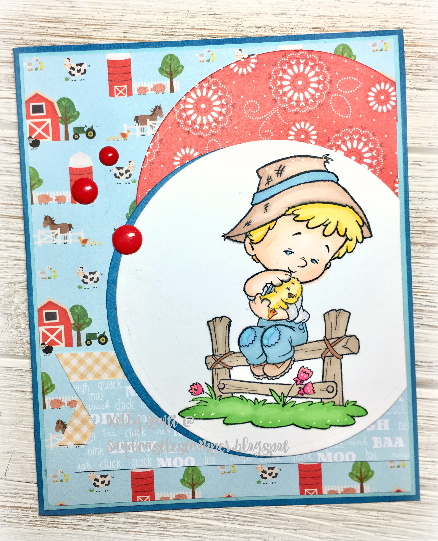 I am DIGGIN' this farm paper that has been in my stash called Heartland Farm from American Crafts ~ it was a perfect match! Wow, where did the weekend go?! I blinked and missed it! two of which were just debuted and they are indeed gorgeous! both are incredible and available in the shop! that shows you how you can mix and match to tailor them to a specific purpose. 2. 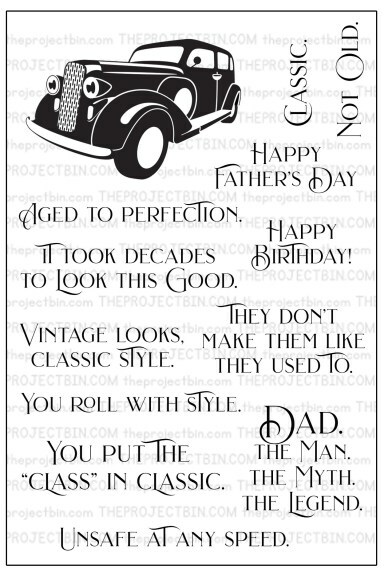 Classic Man ~ a vintage car and masculine sentiments! First, my card was inspired by this stunning one in the gallery at SCS. the bold, rich patterned paper which I had just seen in my stash. because it was a single sheet not with the rest of the paper pad. 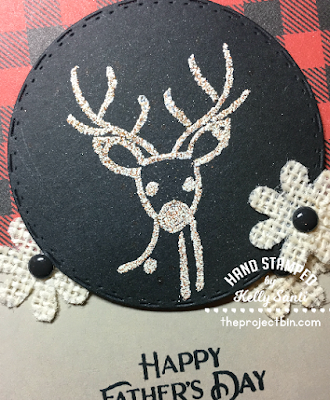 It was spot on perfect and I knew I had it .. somewhere ..
and I knew that Deer Mom would be a great choice to CASE her card. 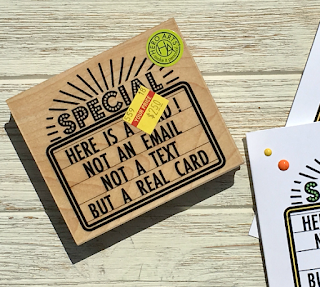 You can find these stamp sets and more in the shop over at The Project Bin. on way to use the stamp/die sets. and Dazzlers have our friendly "duel!" 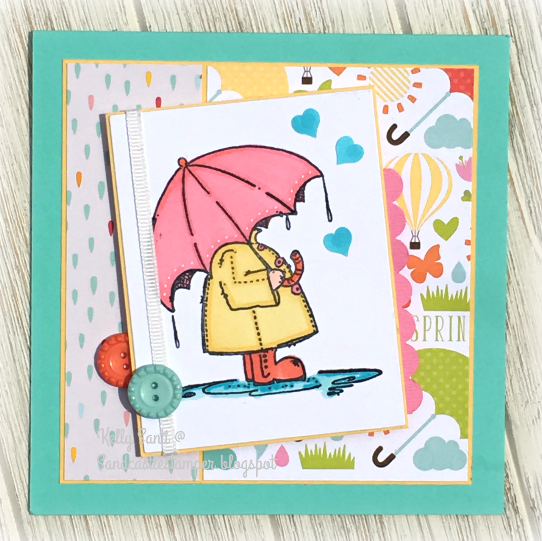 and Tracie for the Dazzlers and they came up with a theme of: April Showers! 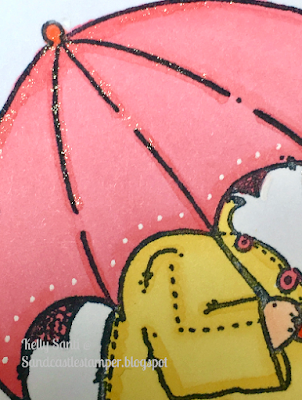 Whipper Snapper, called "Umbrella and Slicker"
along with gorgeous paper and embellishments. But I did one to share on thing about the planning of my card. One thing I learned is using the 'white space' around your image. I saw this image, probably because of the half moon shape of the umbrella. That shape, however, really didn't blend with the card design. Sometimes it's good to look at the image and chose a 'spacial' balance. In other words, how MUCH white (or empty) space you want. so I went with a larger die for a bigger empty space. And that's it for this round - Happy April Showers! for your wonderful hostessing and the super fun card kits! 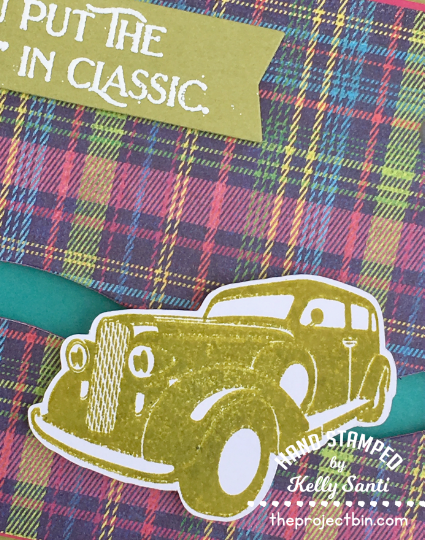 CCEE ~ National Tartan Day!